See 25+ presentations of the top investment opportunities by company CEO ′s. These companies will have been pre-screened and chosen from over 300 companies by our selection committee to present. Participate in the networking dinner with a keynote speaker and 150+ invitation only guests representing over $10 bn+ funds under management. 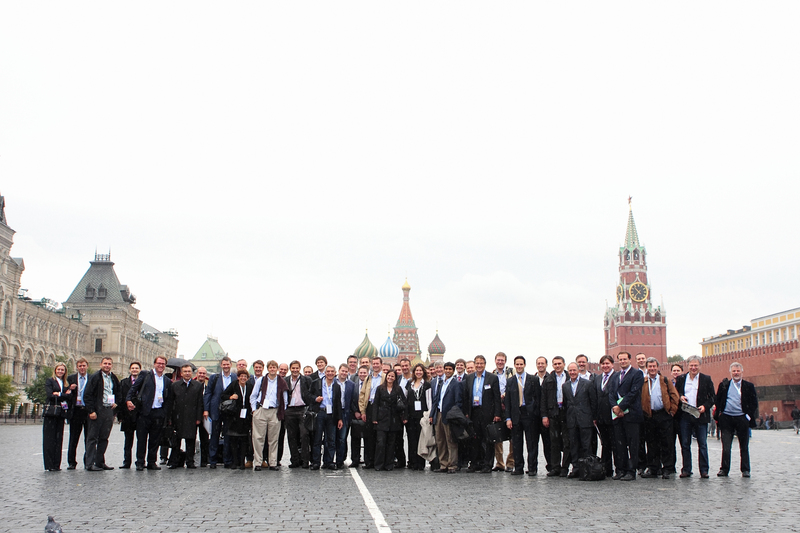 Unparalleled networking opportunities with Russia's rising stars and established growth companies, the international investment community, corporations, policy makers, VC′s, Entrepreneurs and leading industry professionals. The Tech Tour is known for the quality of its participants – limited quantity, unlimited quality!